Many of us have heard about the contemplative prayer but have you ever practiced it? Contemplative prayer is not just contemplating while praying, it’s not praying in mind. 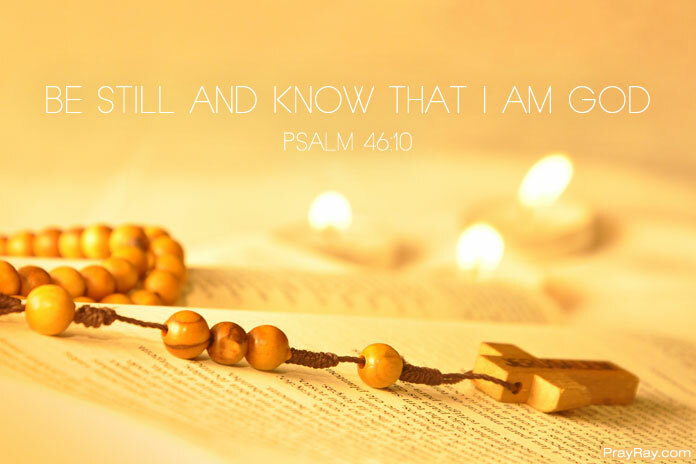 This type of prayer focuses on having a deep, even mystical experience with God. Winter provides the landscape that reflects an interior journey of solitude and silence. Winter naturally provides the stripping of busyness, noise, and stimulation that is easily inserted into other seasons of landscape, other seasons of life, and within our American cultural. We are a culture of extroverts and we seem to believe that we require continual stimulation. Contemplation, meditation, reflection, prayer are inroads to sitting within the solitude and silence required to learn to “be”. The healing effects of this time spent in contemplative prayer, alone with God are evident when you discover someone who has a contemplative life. This contemplative prayer time wears away jagged edges of pain, stress and anxiety in our lives creating fluidity and presence between ourselves and the world. I believe our world would be much more peaceful if we allowed even ten minutes of this timelessness within our daily lives. We become more motivated to “do justice, love kindness, and walk humbly with your God” (Micah 6:8b). When periods of aloneness, solitude and reflection are thrust onto people through circumstances of loss, grieving, recovery from addictions, physical illness, incarceration, loneliness, and divorce they can be real opportunities to heal, enforcing a slowness that allows one to really listen to God. It is simply silent, peaceful communion and relationship with God. I attempt to cultivate small amounts of this contemplative prayer time within my life and although I feel grateful for what I am able to carve out, I often find myself confused or anxious about this “solitude”. I feel safer being a human-doing, rather than a human-being. My hope is to find… God’s hope discovered in a prayer life. During a brutally cold winter, an economic recession, various setbacks and struggles God’s hope awaits us. The hope discovered is a knowing that God can and will do something beautiful with whatever impossible situation exists in your life, right in the middle of the blizzard. Hope during winter may come from waiting for the transformation of spring in our lives, but hope is also discovered today. It comes in the ability to see winter’s beauty within the cold, gray reality of a winter day, or the winter of your life. Our faith is a faith of hope and demands a heart with total reliance on an unseen God. It is the freedom to believe that whatever our circumstances God’s promises give us a reason to hope each day of our earthly existence. Our faith acknowledges that even in the darkest places, the coldest winter, the places of absolute aloneness and even despair we can trust in God and accept His love. It is not blindly believing or denying our present circumstances, but through the process of contemplative prayer, entering into the depths of suffering and discovering that hope confronts and overcomes the ugliness and suffering of our life and creates something of astounding beauty.